Have you heard from your Early Action or Early Decision schools? You are almost there! What are your next steps? Finish Strong! Strive to get your best grades this semester. All college acceptances are CONDITIONAL. They are based on the expectation you will finish strong. 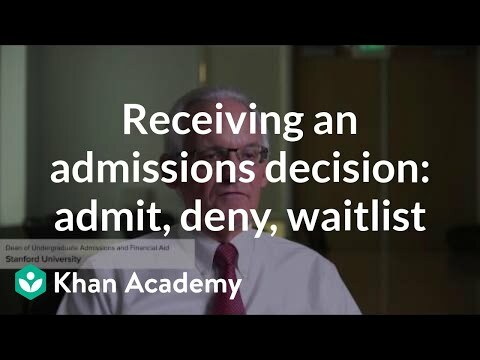 If you do not, your admissions offer can be rescinded. 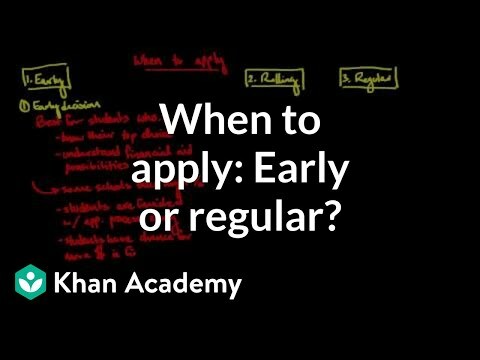 Should I do an early application to get an edge in admissions?